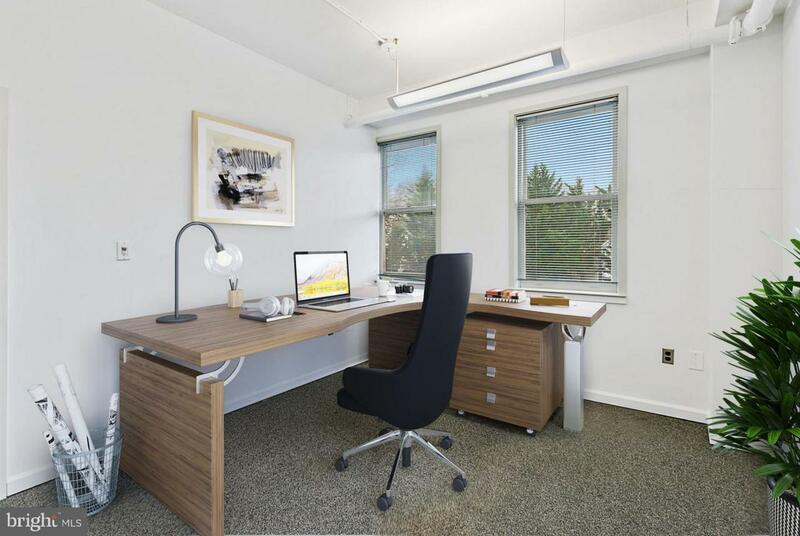 Executive office space near Clarendon! 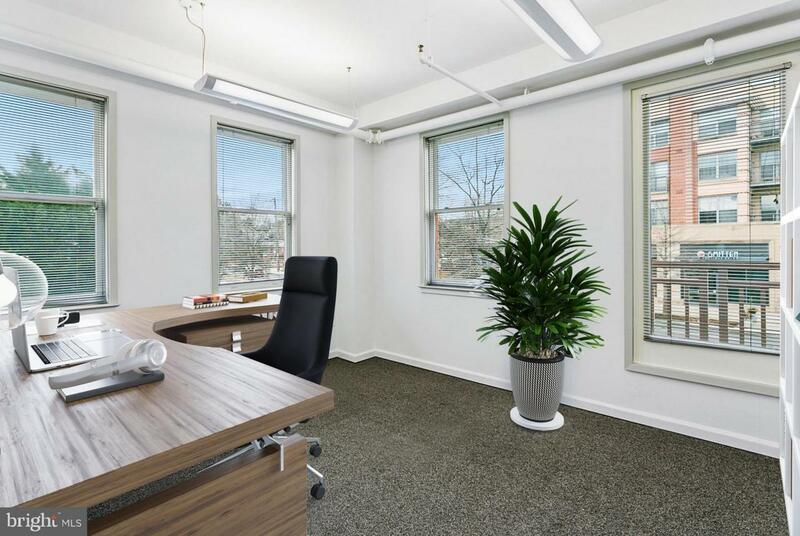 Multiple private offices available in 2nd level suite. 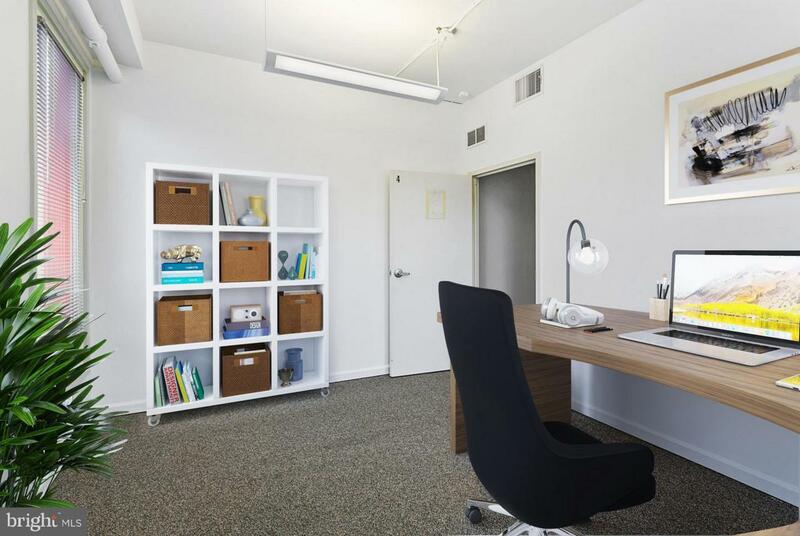 Suite includes kitchenette and reception/waiting area. Free parking in lot and plenty of street parking. 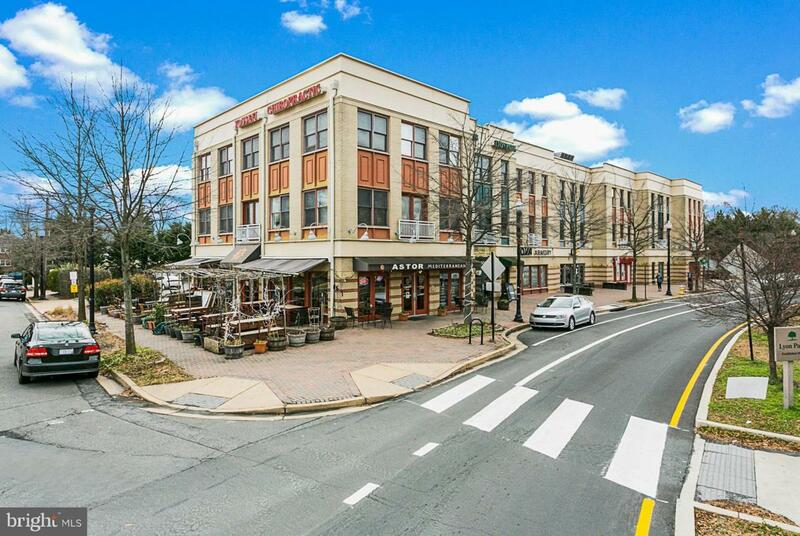 Fantastic location less than 1 mile to Clarendon Metro, 5 minute drive to DC, walk to restaurants.